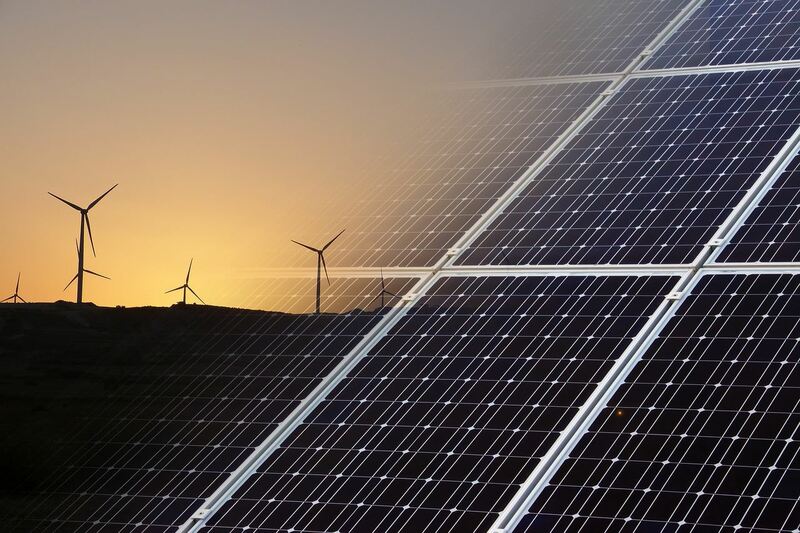 With energy prices continually on the rise and supply security jeopardised, more and more people and companies are turning towards renewable sources. And the reason is simple: It makes sense. Investing in renewables and energy efficiency not only saves you money in the long run, it also helps the environment by reducing your carbon footprint and at the same time reduces your dependance on external supply. As a SESSA member, both you and your customers will benefit from having the peace of mind that the mediation of the SESSA Ombudsman can provide in the event of a dispute. In addition, you'll be listed in the SESSA directory as a trusted supplier who adheres to SESSA's Code of Conduct. In our consumer advice section we provide information on where to start, some basic information on the different technologies and what you need to take into account when deciding which route to take. We also provide and FAQ section with Tipps and What to watch out for.